Posted On December 11, 2015 by Team iCynosure. ICasa launched Calia Italia, a renowned luxury interior brand at their Lower Parel furniture house a few weeks ago. While speaking to Mrs. Abha Gupta, Ideator & Inceptor ICasa I got to understand that ICasa is a brainchild of her experience of limited luxury furniture products available in the country. While redoing her home a few years ago she found it difficult to source the right products that combined quality and finesse as per her taste; and thus ICasa was born to bridge the gap. 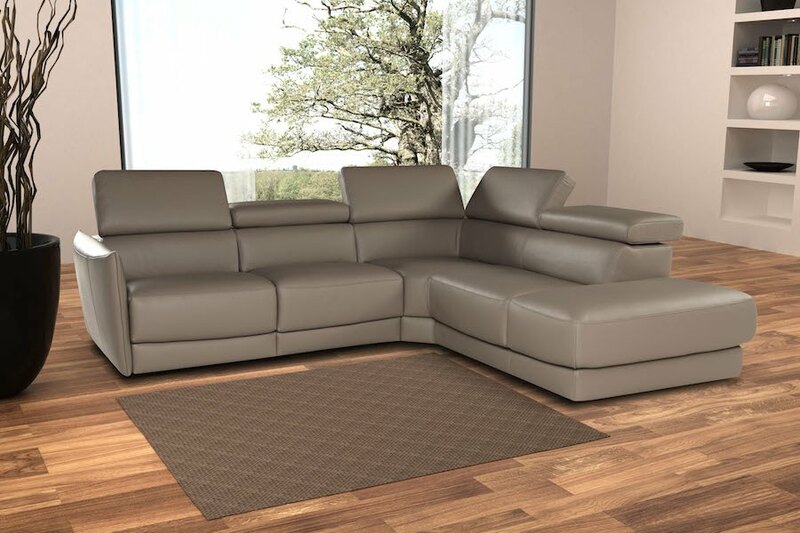 Calia Italia's philosophy emphasises a spontaneous synthesis of style and simplicity to bring out the beauty within the simplicity, always to match style with comfort and finesse. The products are a balance between geometric lines and tridimensional shapes with a contemporary or classic style guaranteeing the skilled work of master artisan detailing minute elements and unique factors that define the brand ethos beyond the tactile and visual perceptions. At the launch Ms Abha Gupta opines, "We are pleased to be associated with a brand whose aesthetics are synonym to the brand value of ICasa. We at ICasa constantly aim at delivering luxury that speak comfort and elegance. Having made its mark in the European market, am sure they make a mark in the Indian market and the customers would love their craftsmanship." Mr Domenico Nicolett, Export Area Manager, Calia Italia shares, "Calia Italia’s association with ICasa is very strategic and is a long term partnership which I believe is requisite in any association. Our motto is not just to sell the products but also step by step to spread the word about the philosophy of Calia Italia which I believe the team ICasa will put forward faithfully." Wow, these sofas look amazing! Never heard of this brand but liked there collection. Thanks for sharing!